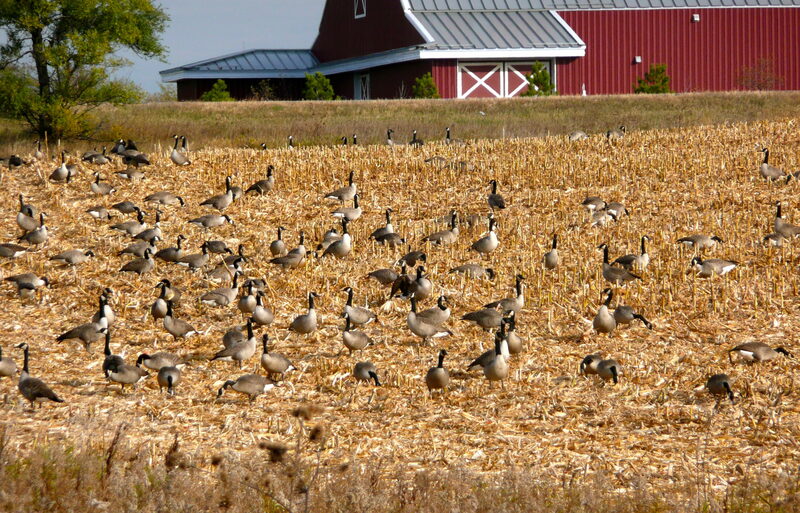 The geese have gathered to fly south for the winter. And yet, all of them don’t. Some stay behind and brave the cold weather scrounging for whatever food they can find. Are they senseless or do they know something we don’t know? The Creator sees value in these birds. He sees even more value in us. Yet, somehow, there are quite a few people in this world who can’t see value in themselves. Every person has value. Now, if only we could take the time to show them.